I'd like to propose the theme "On the road" - I'm looking for roads in perspective, either curved (S curve) or strait (vanishing point), or integrated into a landscape, or something interesting about the road. Thanks Tatiana for stepping into the roll! This is a pretty good theme too! I will start it off with my 'just for fun' set of images. Should I change it to another subject? On vacation. Will get sometime posted soon. I have so many - hard to decide. Working on it now. 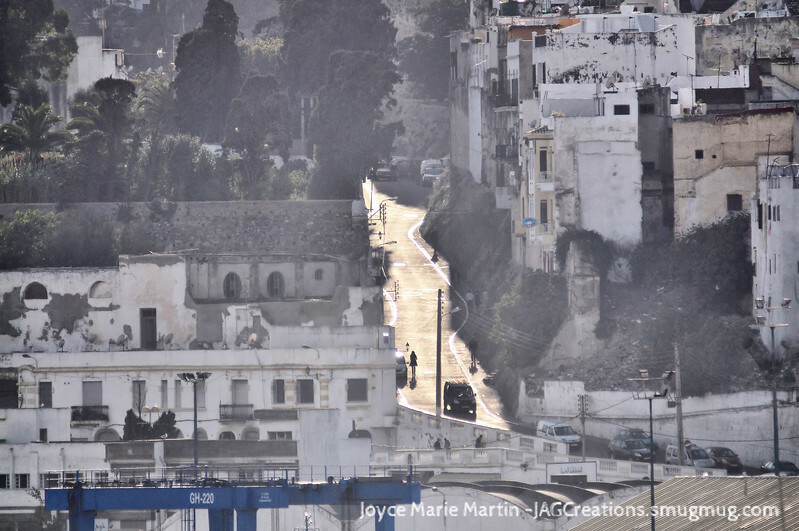 To begin with, I tried to eliminate streets, and paths and pictures which were not of a road that started from where the photographer was - that is I eliminated photos taken in cities or looking down on a road from above. This one is really a street and not a road, but I included it anyway. THis one this year in Cornwall. 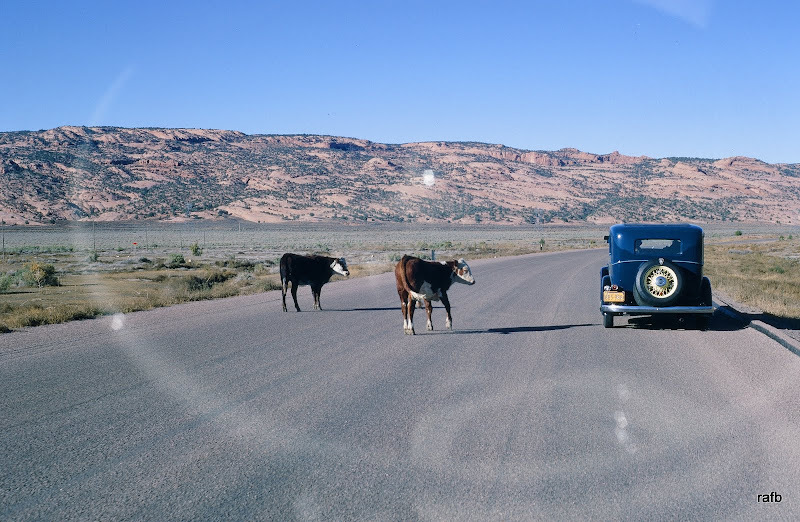 This was taken in 1966 when Bob and I drove two cars from Monterey California to Key West FL. Bob was in the 1932 Plymouth and I was driving a VW bus. You can see the reflection of the steering wheel of the bus in the window. 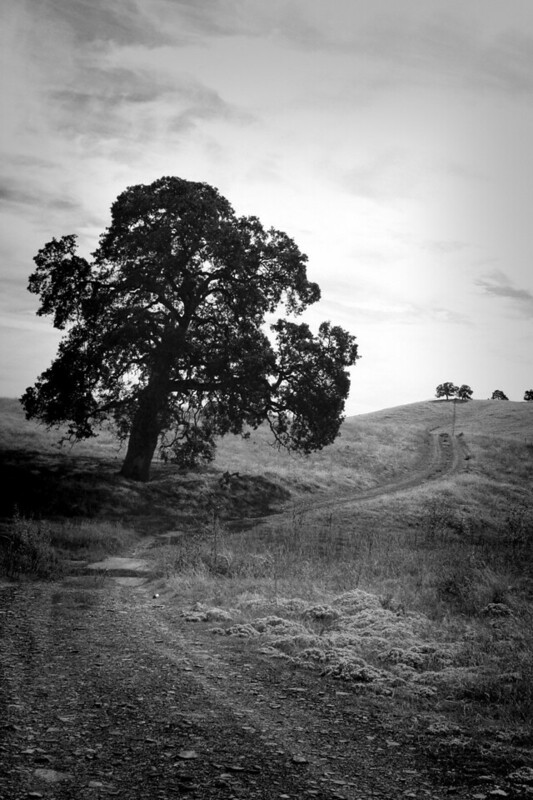 Sierra Nevada foothills - lone Oak on dirt road. I am updating my entries with this one. 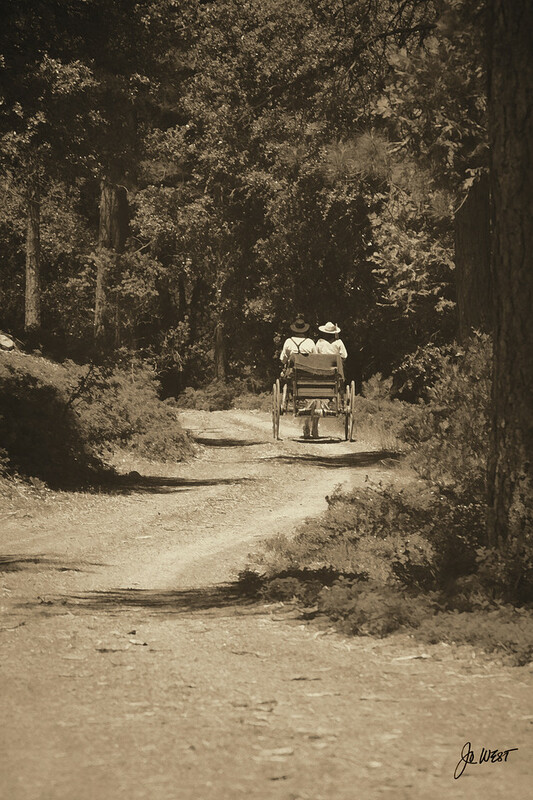 Horse & Buggy on dirt road - Part of the annual historic trek from Yosemite to Mariposa. #1 A really bad blizzard we had no business driving through! Tatiana, this is a great challenge! Some really nice shots already posted!! I'm looking through my pics and will post a few soon. 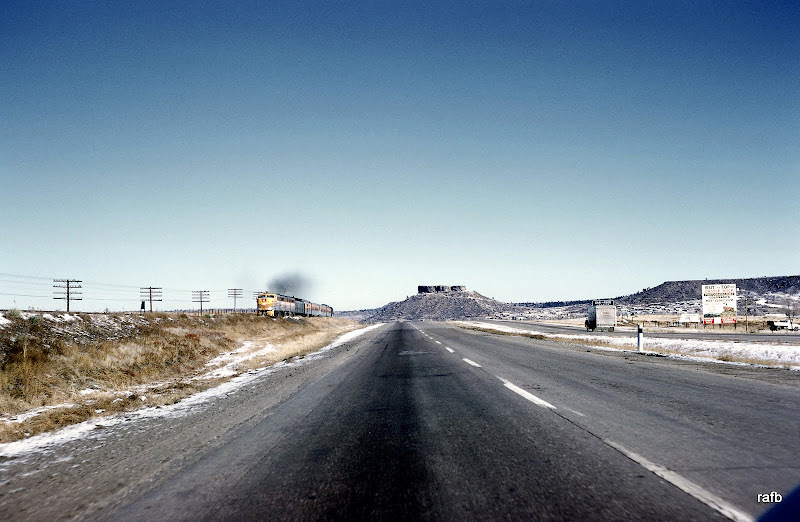 "This one was taken a few years later (1964) near Denver"
3. 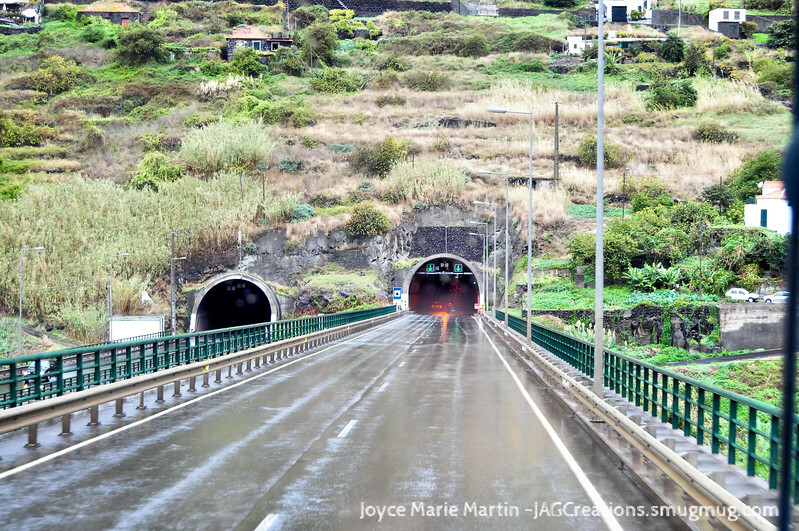 Beautiful images posted by Jo West as well, and I like the mood in the "Horse & Buggy on dirt road"
However, to me the best is the first one: the narrow wavy road through the mountains - very nice perspective and framing. 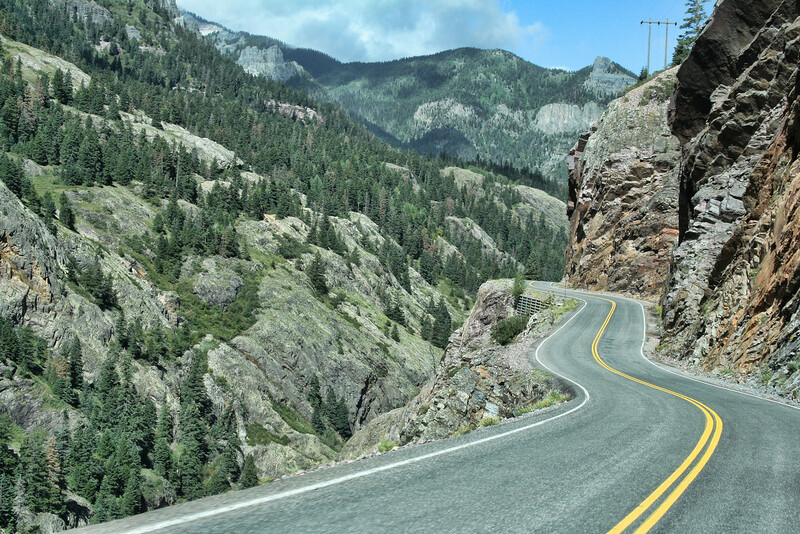 So, for this challenge the first prize will go to Jo West for the "Colorado cliff road"
Thanks for selecting the Colorado road for first place, Tatiana. Congratulations to everyone for some great photos posted for the challenge. Oh-oh, now I have to think of another challenge. I'll mull it overnight and post something tomorrow for the next challenge. Congrats Jo, a fine "wish I was there" image. Congratulations to all those mentioned. Jo, a special congrats!!! A very nice shot chosen as the winner. Congratulations to Jo. That looks like the Hardscrabble in the Wet Mountains. And thanks for the third place. Thanks Tatiana for doing the challenge this round. Congratulations to all who participated and placed! Ok Jo, your turn. I will pop in tomorrow to pin your post. Nice win, Jo! That is a beautiful shot. Thank you, Tatiana, for 2nd place.